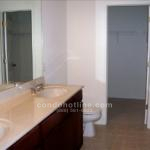 Red Ryder was built in 2006 with all of the best features. 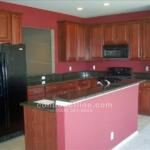 Each unit offers granite kitchen counter tops that overlook the spacious great room with sliding doors to the deck. 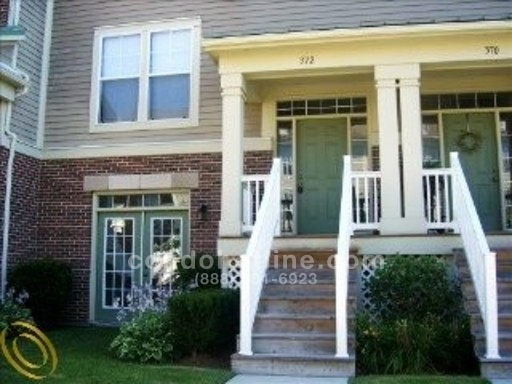 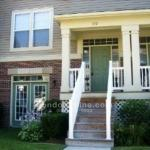 The lower level has a family room with walk-out french doors and an attached 2 car attached garage. 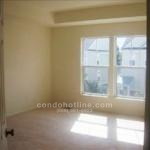 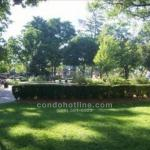 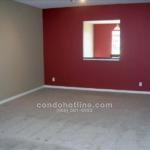 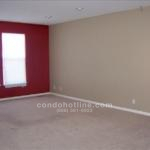 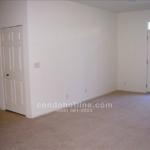 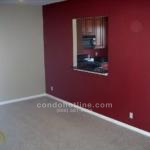 For further information about Red Ryder or any Plymouth condos contact the specialists with condohotline.com at 888-581-6923 or info@condohotline.com.